3D Character Design for Animation, Game, AR, and VR. Character Creator 3 is a full character creation solution for designers to easily create, import and customize character assets. Connect industry leading pipelines into one system for 3D character generation, animation, rendering, and interactive design. Quad based characters with complete body rigs and facial morphs ready for lipsync and motion capture. Design unlimited character shapes, apply and conform clothing with the multi-layered outfit system to any body shape. Expand the unique character morphs, outfits, hair, accessories, dynamic materials by importing models and characters from other libraries. Real-time display with Industry standard PBR (Physical Based Render) visuals fully compatible with major real-time engines. Real-time render using indirect lighting. Turn any mesh to an illumination source, or contribute to natural light bounce. Access libraries of natural poses and expressions or freely edit custom poses and expressions using the Motion Layer and Face Key Editor. Set the stage with true camera and HDRi lighting. Create cinematic compositing with images, 3D props, and mesh lights. AI accelerated GPU rendering gives high interactivity and fast image output. Automatic PBR to Iray shader conversion and SSS skin realism. Integration with InstaLOD technology supports Polygon Reduction, Merge UV Maps, Texture Baking, and Remesher for LOD generation. • New topology is 100% quad mesh, ready for subdivisioning and mesh editing. Enhanced mesh and enhanced high-res texture detail for hands and feet. 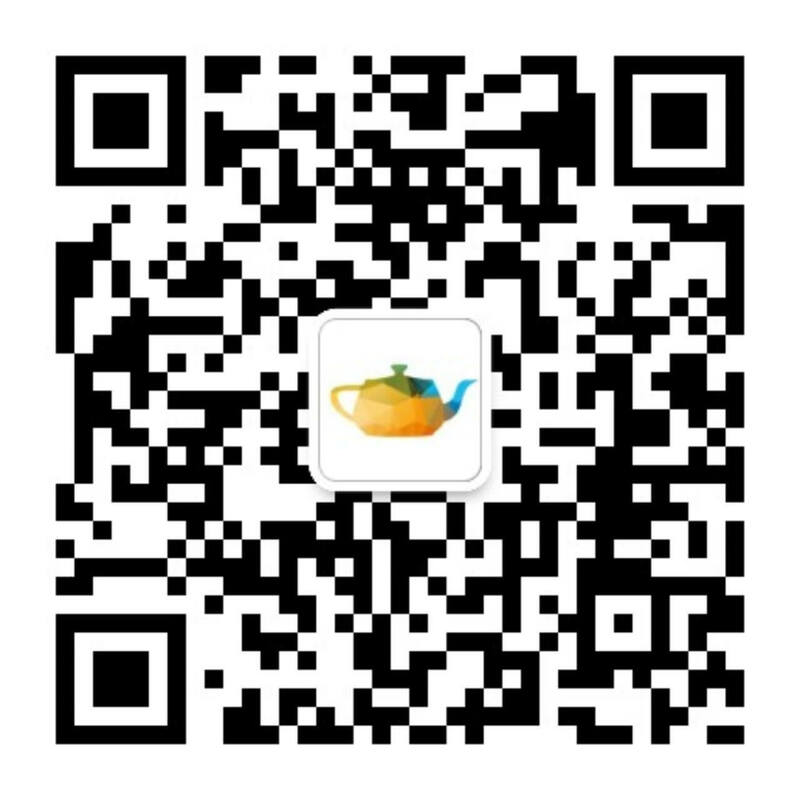 • Conversion of old characters to new generation characters is supported. 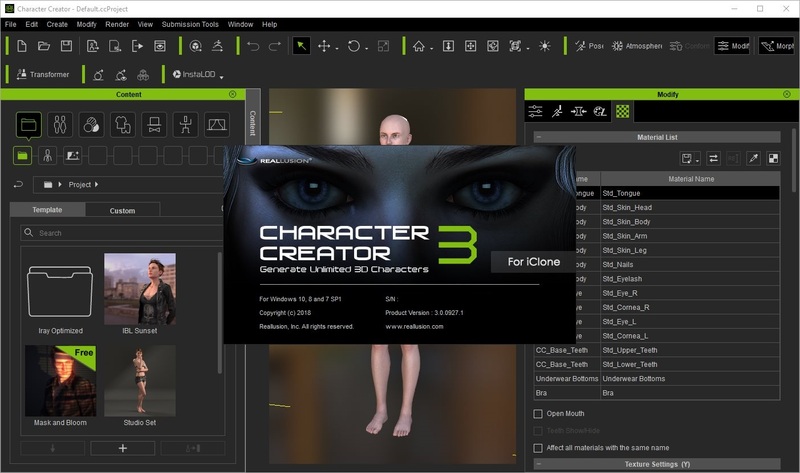 • Importing DAZ character morph, outfit, shoes, skin presets, hair and morphable assets into Character Creator. • GoZ: Roundtrip sculpting and painting process with ZBrush. • Skin Weight Editor: Refine the auto-skinned cloth with a spectrum of weight editing tools. • Partial Conforming: Ability to define sub-mesh elements (or selected vertices) as hard mesh items, such like buckles, ammo pouches, or armor plates. • Advanced Mesh Editor: Ability to edit mesh in vertex, face, element mode, and use new brush sculpturing tools to push, pull and smooth mesh. • Edit Normals: Adjust object normals for hard and soft edge surface. • Automatically adjust bone to fit morph when creating morph sliders Character auto-skinning that works regardless of differences in proportions. • Utilize Edit Bone tool to fix it manually. • Retain visual quality after mesh simplification. • Compatible with CC Morphs, Skin Presets, and Outfit System. • Simplified bone structure for facial and body Animation. • Merge materials for game performance. • Remesher: Reduce the whole character and all wearable content into one-mesh character, and generate character models in multiple LOD. • Merge Materials: Group and merge selected materials to target UV maps to ensure minimal draw call with no noticeable loss in visual quality. • New Content Manager with Stage setup related new formats: iProp, iAtmosphere, iEffect, ccLightRoom, ccCam. • Real-time smooth - Open Subdiv can subdivide and smooth a quad-based mesh. • Image output with render options. • Compatible with Iray Render Plug-in for photorealistic rendering.